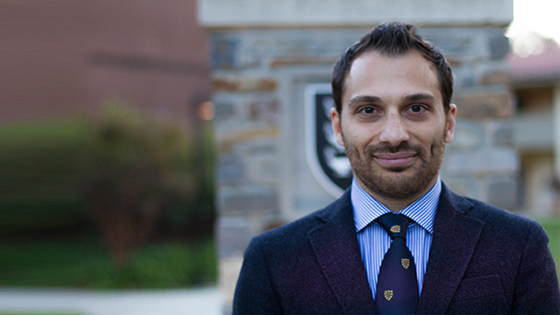 Dr. Arya Moknat, is the 2018-2019 Jordan Center for Persian Studies' Scholar in Residence. The Jordan Center for Persian Studies welcomes Dr. Arya Moknat as the Scholar-in-Residence for the 2018-2019 academic year. Moknat holds a Ph.D. in political science and philosophy from Claremont Graduate University. He specializes in political philosophy and has written his dissertation on the political thought of Friedrich Nietzsche and David Hume. He is currently researching the philosophical interaction between ancient Greece and Persia and will be giving lectures on the Zoroastrian themes in ancient Greek philosophy, as well as lecturing on Iranian political thought.